An EUR 17 million European research project aims to develop technologies to allow geothermal plants to cost-effectively respond to network heat and power demands, combining thermal storage with flexible ORC solutions. On its website, TWI, an independent UK-headquartered research and technology organisation, announced that it will be coordinating part of a new EUR17 million ($19 million) collaborative project to develop technologies to allow geothermal plants to cost-effectively respond to network heat and power demands. 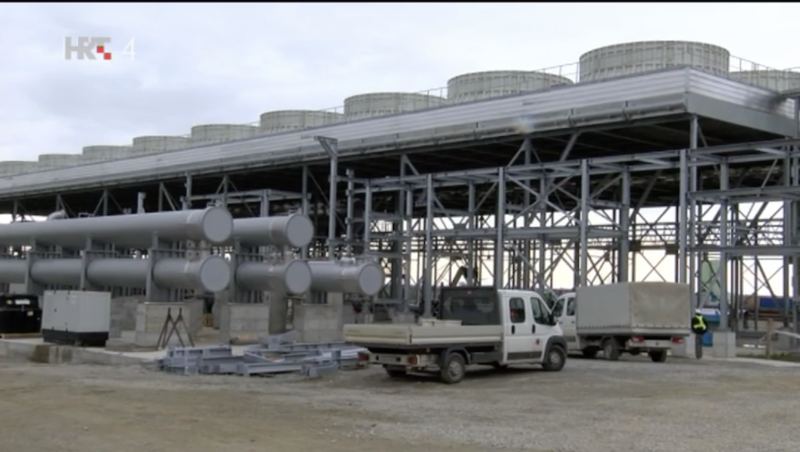 The project, which is funded through the EU’s H2020 fund, has 19 partners across Europe, with TWI overseeing a EUR3.8 million budget to combine thermal energy storage with flexible organic rankine cycle (ORC) solutions to provide a highly flexible operational capability for geothermal installations. Such efficiency improvements will be increased by a scaling reduction system of specially designed retention tanks, heat exchangers and recombining extracted gases. This will enable larger power plant heat extraction while the scaling reduction system alone has the potential to double the power production from many medium enthalpy geothermal plants. Overall, GeoSmart technologies aim to drastically reduce geothermal energy costs, making it cost competitive with fossil fuel-based counterparts. With the collaborative work set to begin in May 2019, we will have more information on the project as it progresses.